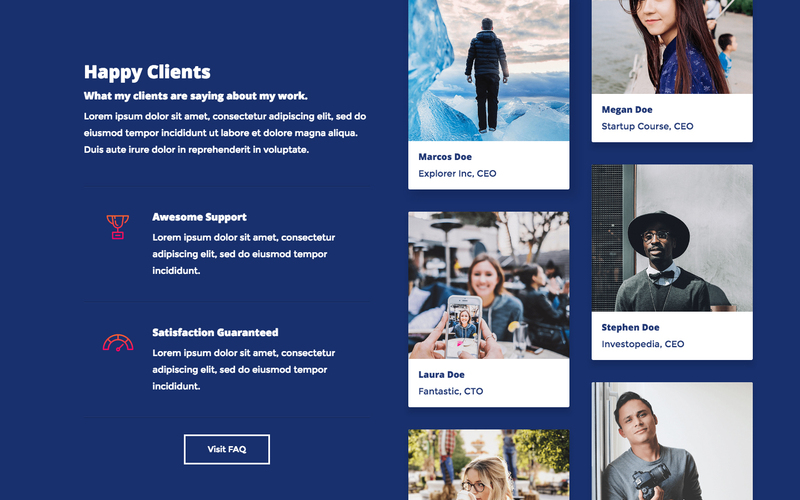 Freelancer is the perfect template for the independent Creative who wants to stand out with a bold, beautiful and easy to use template. 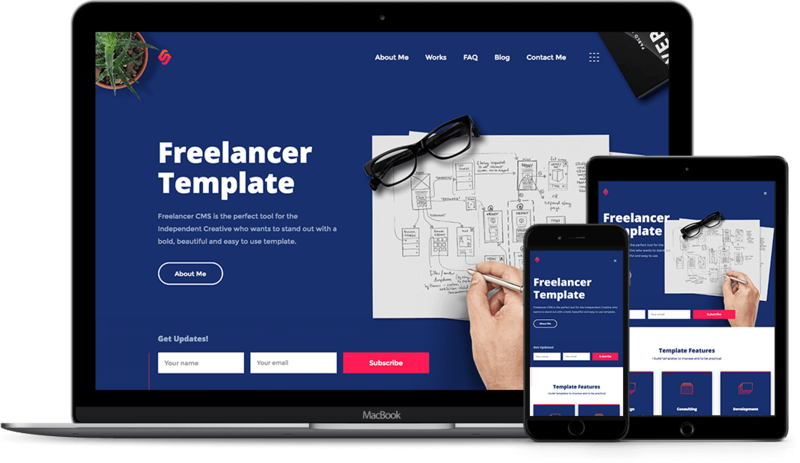 Spend more time on what is more important for your career and let Freelancer template do the rest! Edit and create content right on the live website, or invite a collaborator to do the work. Customize the built-in database for your project or just add new content. 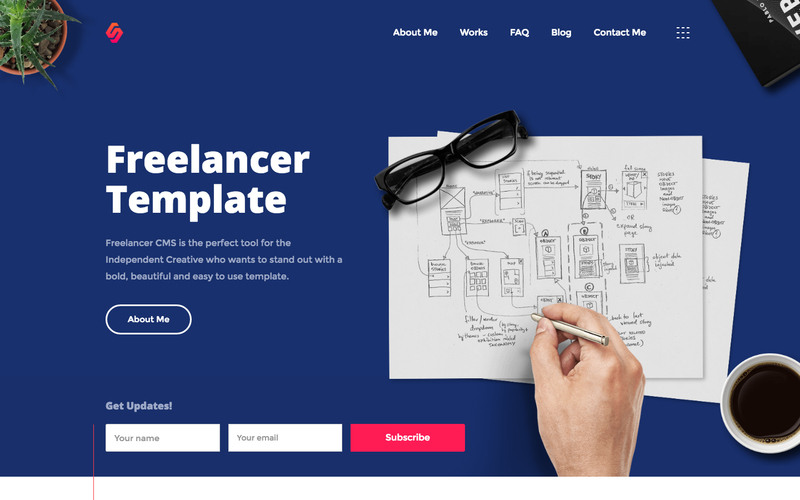 Freelancer is a CMS Template for today's creatives. 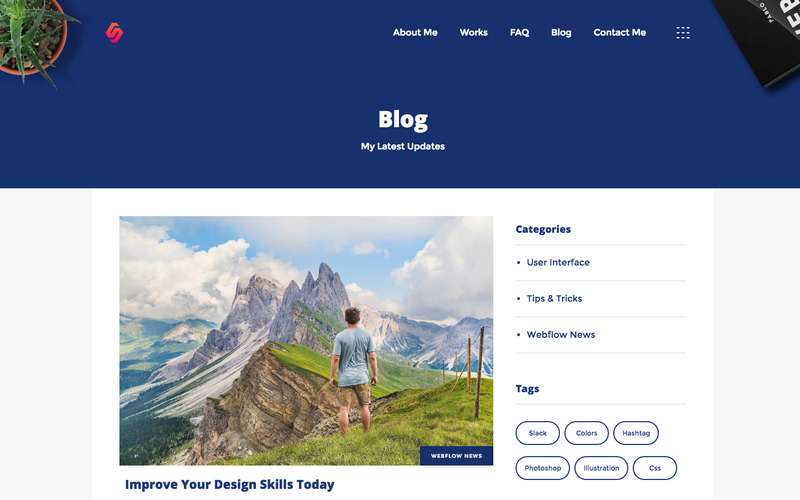 Featuring multiple and useful sections like: About Me, Services, Contact Form, Pricing, Testimonials, Sign Up Forms, plus Blog, Work and FAQ pages, you are ready to go in matter of minutes. Easy to customize and even easier to maintain, try it today! 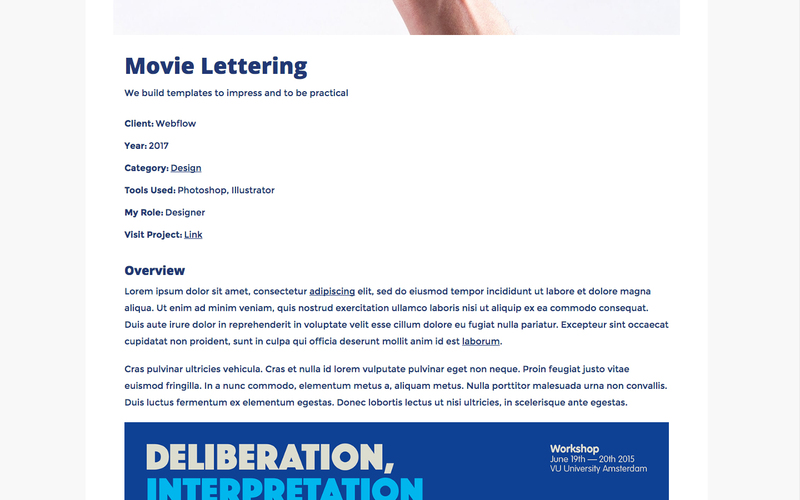 All the images in this template can be used for personal or commercial use except for the images listed on our License Page, which have only been used for demonstration purposes. If you wish to purchase a licensed image for commercial purposes, please follow the link provided next to the image. Don't forget to visit our other Templates. 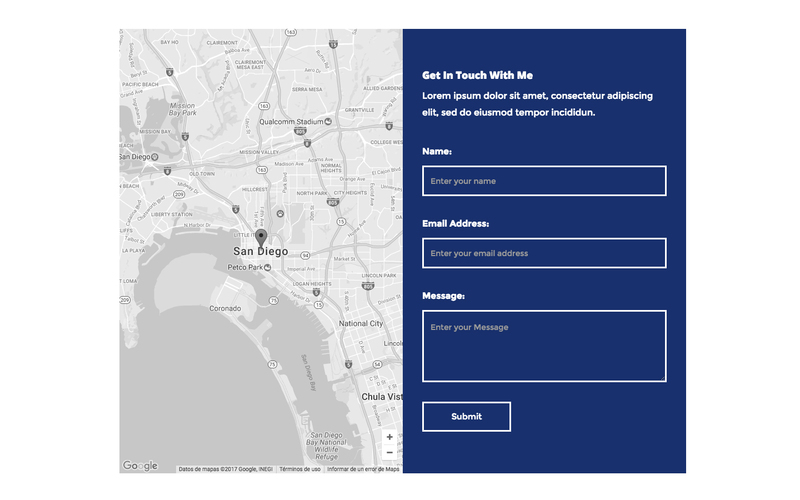 Alternatively you can contact us directly by email or leaving your message on the Support Tab.